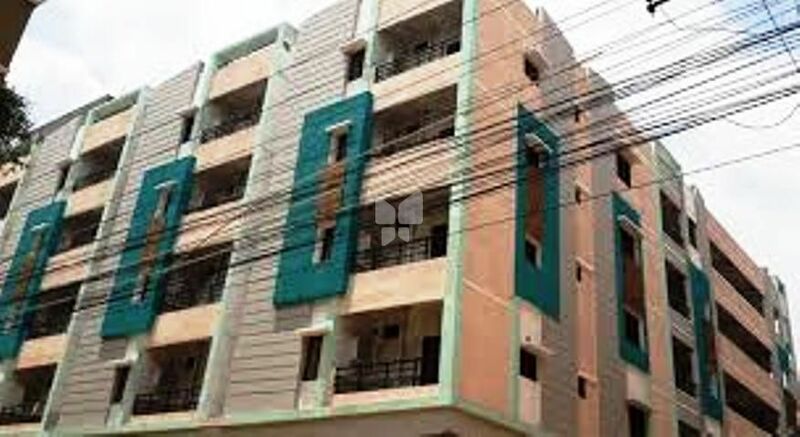 How Far is Kolan Maneela Balreddy Heights? 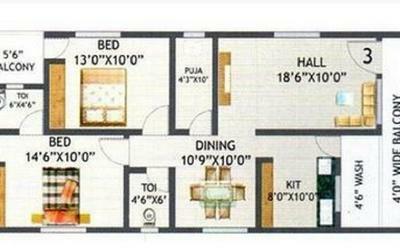 Kolan Maneela Balreddy Heights is located in Nizampet, Bandari Layout, very approachable to main road. The location of the site in the urban context plays a key role in our approach to develop the ideal site strategy for large city sectors, town plans, urban blocks and fringe sites as their main aim is to create a coherent urban design with a variety of uses to integrate with the metropolitan fabric and to design vibrant metropolitan spaces.